Primary Industries Minister Daya Gamage exploded the myth surrounding the "Ceylon Tea" brand name. Speaking at the Spices and Allied Products Producers' and Traders' Association (SAPPTA) Annual General Meeting in Colombo on Friday, he said that the term was coined by British planters. But statistics showed that only 1% of the British consumer currently opted for ' Ceylon Tea'. The rest go for other brands. 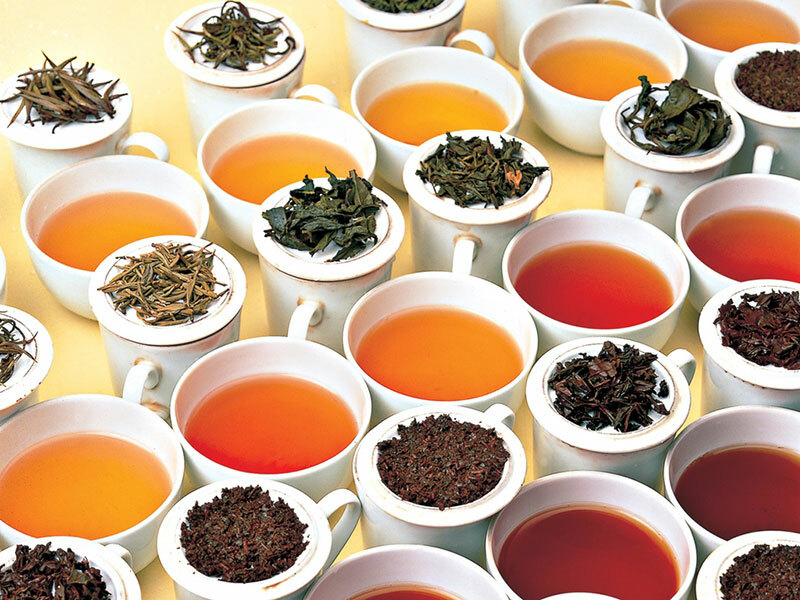 Nonetheless, Professor Prema-Chandra Athukorala, Professor of Economics, Australian National University, addressing a seminar in Colombo said that he was domiciled in Canberra where his neighbours consume a very popular tea marketed by a major private firm in Colombo". "They were unaware that this was in fact what's known as 'Ceylon Tea', said Athukorala. The secret of this company's success was its packaging, he said. Gamage pooh-poohed the island's packaging standards saying that Vietnam's, Thailand's and China's packaging were far superior to that of Sri Lanka.